Leave the camper and the tent at home! This 2 bedroom, 1 bath mobile home has a family room addition along with a wood burning stove and propane heater, everything "AS IS". Septic holding tank, no water or electricity. No Certificate of Occupancy. Private fishing in stocked pond or the National Forest is just minutes away. Denver and Colorado Springs are 1 1/2 hours away or 40 minutes to Breckenridge. Endless outdoor activities! 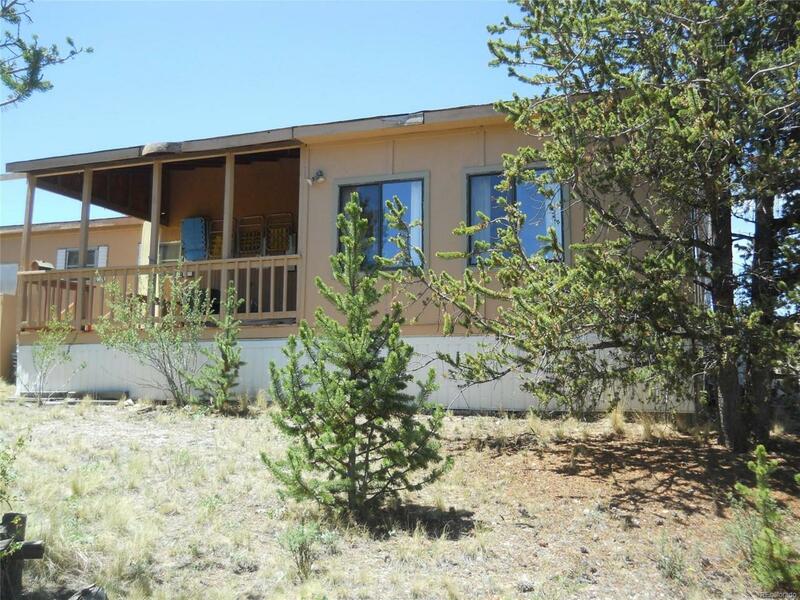 Offered by Snowshoe Realty, Inc..